While working for the Toyota company in Japan, Shubhendu Sharma stumbled across Akira Miyawaki; an eighty-eight year old who had spent his life creating urban forests to protect the Japanese coastline from frequent tsunamis. In a lifetime of work, Miyawaki had planted 40 million trees in more than 15 countries. Native plants had the ability to restore air and soil quality in ways that imported plants just could not. And in large cities, they were essential to the biodiversity protection in the area. Left unattended, studies show that any plot of land will eventually develop forest cover on it, but it usually takes a period of 600-1000 years, and that’s only ensuring that there’s no human intervention on the land. At the time, the 22-year-old software engineer thought about the beauty of brilliant Japanese design where the levelled production system meant that different cars could be made on a single platform. A system known as Heijunka. What if that process can be sped up? Sharma’s tree planting follows an almost identical process where local biomass is used to make a ground cover where different levels and layers of trees can be planted in the same base, allowing for more layers of forest cover to create absolute green efficiency. But it didn’t stop there. To make ‘tree-planting’ commercially viable Sharma was determined to produce ‘native natural forests’ with the same acumen used in business. “People didn’t know this was a possibility” Shubhendu says, and so he had to create a market for forests and formalise the process of planting trees to make it a professional, consumer-driven industry. 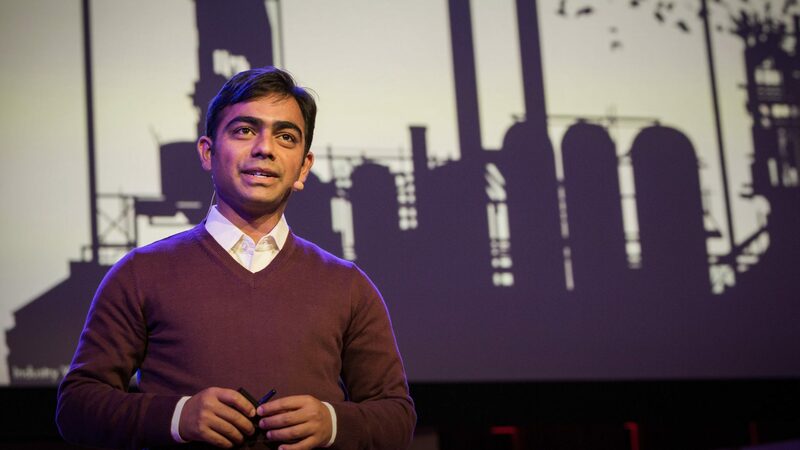 Unlike industries like manufacturing or iron and steel which are mined to create a value; forests, Sharma argues are a minority industry in which the product grows, develops and increases in value over time – kind of like a fine wine. “It’s a natural process, just amplified”. Now, Sharma consults for organisations and individuals looking to create their own patch of forest cover, helping them with a six-step process from seed to forest. In just over five years, Afforest has planted 74 forests in the USA, Korea, Singapore, Malaysia, The Netherlands, Pakistan and India. With talks in the pipeline to completely outsource the design and a possible partnership to map indigenous plant species around the world – there’s no slowing Sharma down. And when you’re in the business of speeding things up – it makes complete sense. What normally takes hundreds of years in nature to create, Shubhendu makes possible for companies, homes and schools in less than two years. Once created, the forest itself is entirely self-sustaining – forever. ‹ The end of Rio: Brazil’s indigenous groups facing a government battle	› Can migrant remittances be viewed as a form of development aid?